AS+GG designs high-performance, energy-efficient, aesthetically striking architecture on an international scale in a wide range of typologies and scales, from low- and mid-rise residential, commercial and cultural buildings to mixed-use supertall towers. The practice includes designers with extensive experience in multiple disciplines, including technical architecture, interior design, urban planning and sustainable design. Architects also have expertise in a range of building types, including supertall towers, large-scale mixed-use complexes, corporate offices, exhibition facilities, cultural facilities and museums, civic and public spaces, hotels and residential complexes, institutional projects and high-tech laboratory facilities. AS+GG is currently working on projects in the United Arab Emirates, Saudi Arabia, China, India, India, Canada, and the United States. 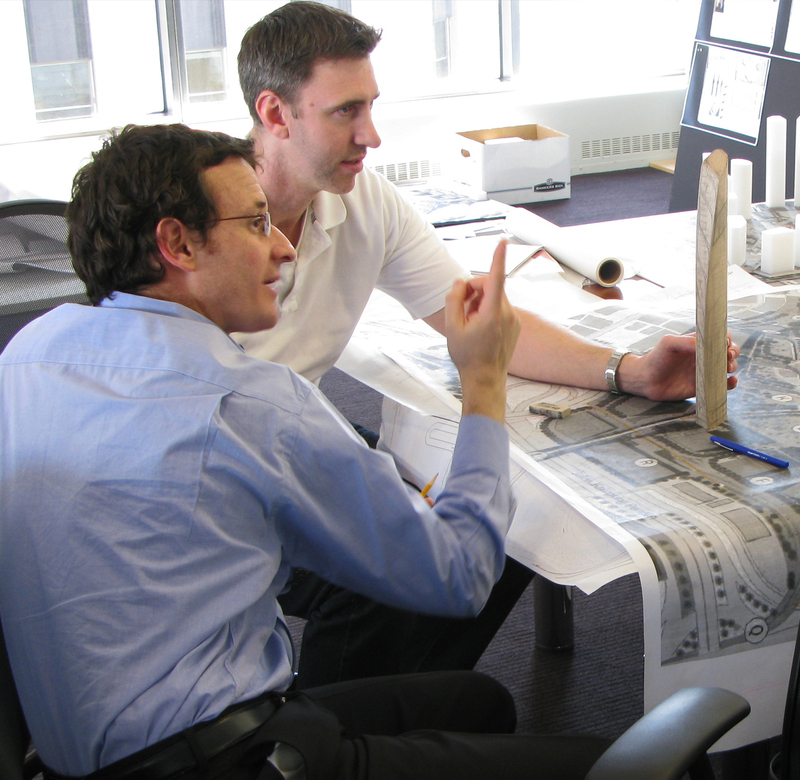 Adrian Smith + Gordon Gill Architecture offers urban design, city planning, infrastructure design and landscape architectural services to private and public clients. Recognizing that the most successful and livable places are the result of a collaborative effort, our practice seeks a complementary relationship between architecture, infrastructure and landscape to achieve enhanced economic and environmental outcomes for our clients. The AS+GG urban design team creates sustainable master plans and urban infill projects that create exceptional outcomes for municipalities, developers and institutions. AS+GG's Partners and Directors have over 40 years of experience master-planning more than 250,000 acres (100,000 hectares) and millions of square feet across the globe. 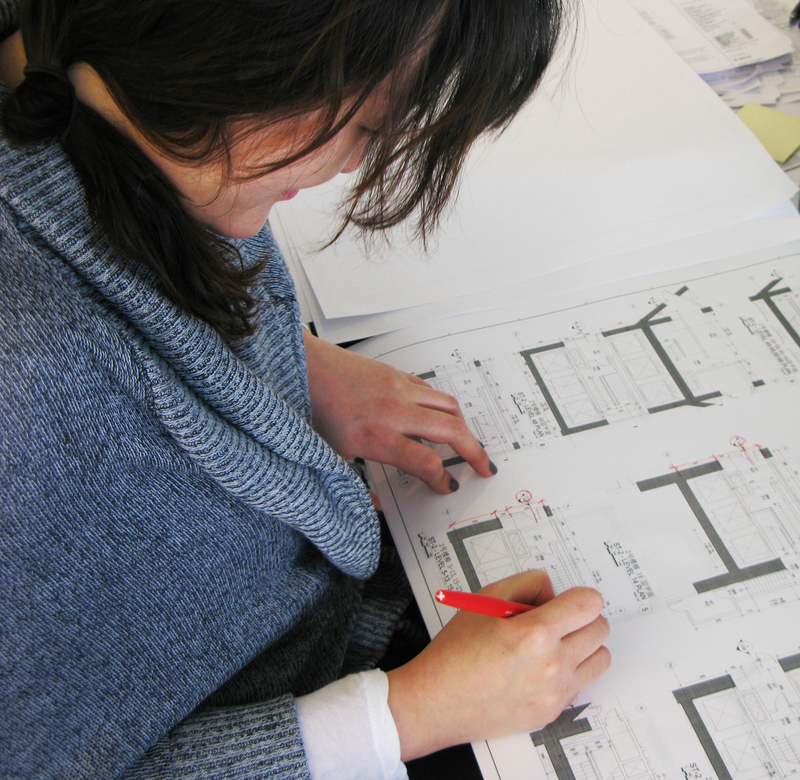 Our master plans have received numerous awards and include major sustainable measures for energy and carbon reduction. AS+GG Interiors works closely with the architecture teams to promote new ideas, further the design process and break boundaries in interior design. They use the latest in modeling software to enhance the creative process and investigate and research new ideas and concepts to elevate the built environment. AS+GG Interiors strives to use sustainable materials and design processes that respect our resources, both natural and built, to create healthy, forward-thinking environments. AS+GG’s Partners and Senior Interiors Staff have worked with clients at some of the world’s most innovative and well-known companies. 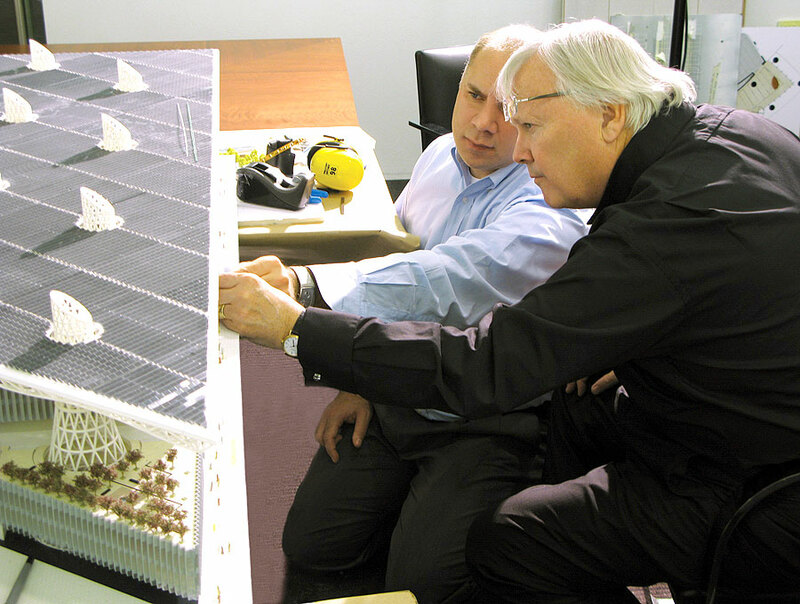 Designs include interior spaces for residential towers, mixed-use developments and corporate headquarters buildings, including the world’s first large-scale positive-energy building.